Owner Shea Properties and Architect Runberg Architecture Group hope to gain input/feedback from the Greenwood Community Council’s Land Use Committee on a proposed new multifamily building located at the intersection North 85th Street and Phinney Avenue North. The site is currently occupied by a building hosting “All That Dance”, previously the DOL, and also a large surface parking lot. The project team is currently evaluating early massing options, including a contract rezone ahead of, and adopting, planned city rezone requirements for the area. This design option calls for a contract rezone from NC2-40 and NC2P-40 to NC2-65 and NC2P-65. This massing option provides retail along N 85th Street with residential units set back above N. 85th St. Residential units and a lobby are planned along Phinney Avenue North providing approximately 210 – 220 units. Parking for approximately 150-160 cars will be provided below grade. Current gross square footage is approximately 220,000 – 230,000 square feet resulting in an FAR of 4.10- 4.25 on this site. The project will provide open space at grade and improved streetscapes which is important for continuing the character of Greenwood. The project owner/designer would like to meet and gain further insight from the GCC regarding Greenwood history, its character, the neighborhood design guidelines, and how all these guiding principles can inform design. The project owner/designer thinks it is important to have this feedback from the neighborhood ahead of our more formal city design review process. NOTE: Rescheduled to avoid Nov. 8 Election Day activities. The City HALA has released draft maps illustrating zoning changes for the Greenwood-Phinney Ridge Urban Village. Changes include the MHA overlay and minor zonings changes. Not illustrated on the maps are changes to the zoning definitions for Low Rise and Single Family zones that are occurring in parallel. We will review the maps, zoning definitions, and also proactively consider beneficial zoning changes immediately north of the Urban Village along Greenwood Ave. The City HALA has released draft maps illustrating a first draft of zoning changes in five urban villages. Changes include expanded urban village boundaries, zoning changes, height changes, and MHA overlay. In addition to this, no clear path has been laid out for what will happen to Single Family Zones that fall within urban village boundaries. We will review the maps for Aurora-Licton Springs and Crown Hill villages, and develop comments. NOTE: We will postpone our normal Tuesday meeting to this Thursday, August 11 at Couth Buzzard Books. We will use this meeting to reorganize after a brief summer break and refocus on key issues expected to require our attention through this fall and into early next year. Join us at Couth Buzzard Books from 7PM to 8:30 PM. The City has released its “Director’s Report” on MHA-Residential legislation and draft ordinance. HALA focus groups have begun to meet and provide input on HALA’s community generated principles which will form part of the basis for changes to zoning, design, and planning in certain residential areas. We will review the overall MHA Program, and discuss the proposed policies and ordinance for the MHA-Residential program. Please join us at 7:00 p.m. on Tuesday, June 21, at the Greenwood Library, 8016 Greenwood Ave N, Seattle, WA 98103. 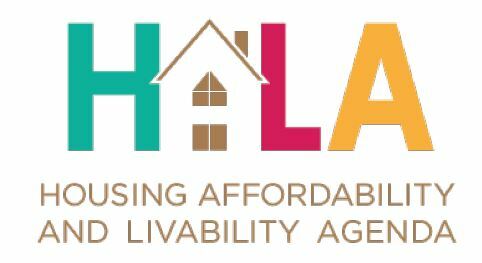 The City has released its report on MHA and HALA focus groups have begun to meet and provide input on HALA’s community generated principles which will form part of the basis for changes to zoning, design, and planning in urban villages. We will review the MHA, discuss the proposed principles and provide our input to HALA focus group members representing Greenwood adjacent areas. Join us at Couth Buzzard Books from 7PM to 8:30 PM. What is it and how should we redefine? 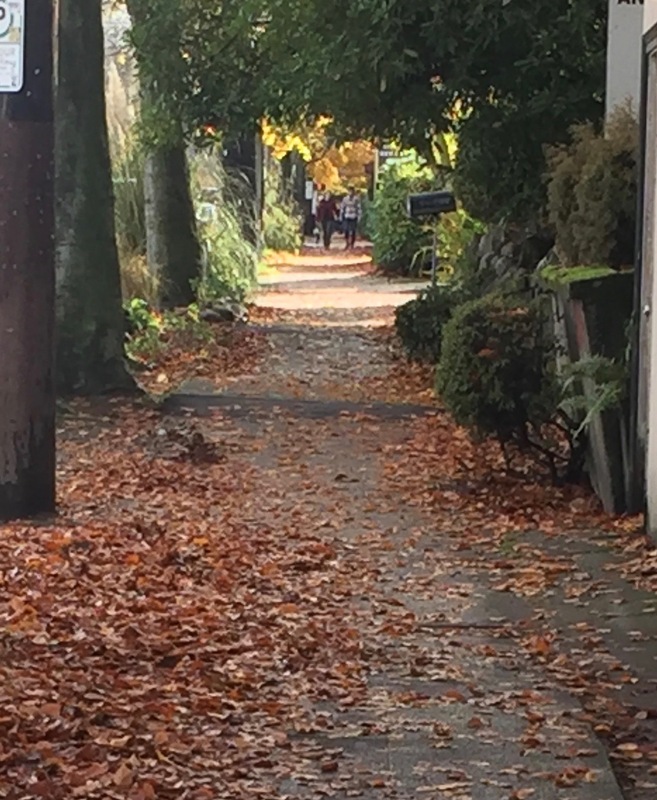 The Greenwood Community Council’s monthly meeting will be devoted to the urban village strategy, which forms the backbone of Seattle’s growth plans as outlined in the 2035 Comprehensive Plan. Guest speakers from nearby Lake City, Crown Hill, and Aurora Licton Springs will be present to share their experience engaging their community and developing a vision for potential changes to the zoning, boundaries, livability, infrastructure, and neighborhood planning in the urban village. Please join us at 7:00 p.m. on Tuesday, April 19th, at the Greenwood Library, 8016 Greenwood Ave N, Seattle, WA 98103. The City Council Land Use Committee appears to remain focused on HALA, while putting aside serious discussion on such topics as Design Review and ADA/DADU policies until 2017. We will reconvene, after taking a break in March, to set out the priorities for land use in Greenwood for the next few months and also discuss potential expansion of urban villages to the east and west. Our goal is to gather topics to tackle and spend some time studying existing development proposals. There is broad agreement that housing affordability is one of the most critical issues we face as our City grows and becomes more prosperous. Last year, Mayor Murray developed an action plan and community engagement is expected to ramp up this spring. In preparation for engagement on this important issue, GCC will facilitate an open and interactive community forum on growth and affordability. The intent of the meeting is to outline Greenwood’s key affordability issues and questions, discuss opportunities, and lay the groundwork for further focused study by committees and feedback to the City. Please bring your ideas/questions and be prepared to share them with your neighbors. We hope to see you there! Please note that the Library’s garage closes at 8PM, so if you park in the library you will need to move your car before then. The GCC land use committee will meet at 7:00 this Tuesday at the Couth Buzzard. The topic is HALA Engagement. In a follow-up to our previous meeting, we will review the report issued for the Housing Affordability and Livability Agenda (HALA) that puts forward 65 recommendations to consider. In response to the HALA report, the Mayor has issued a “roadmap” to make Seattle affordable, including 20,000 new homes for low- and moderate-income people, over the next decade. Potential changes included rezoning within urban villages and expanding urban villages, among many others. The City is also currently soliciting participants for HALA focus groups.